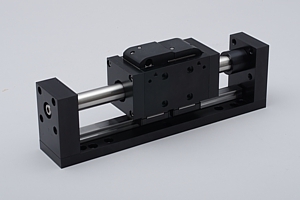 MagSpring® magnetic springs are now available with a sealing set for rough environments. 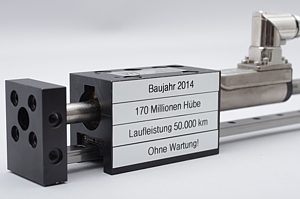 Now, our handling systems are not only suitable for vertical applications, but for rough environments as well. New sales rep in Bavaria and Austria! HighDynamic® Modules - In Use for Eight Years - 24/7! HighDynamic® - Made for Eternity? Highly dynamic & in action since 2009 - these are the marathon sprinters! No maintenance & no failure/breakdown! 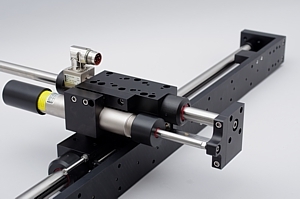 This speaks for our 20-year experience with high-dynamic linear motor systems. 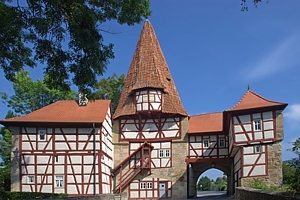 The first annual sales meeting took place in the franconian wine village Iphofen. After a proper wine tasting experiences were exchanged and plans for the future were made. 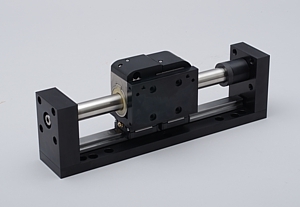 The new 'S'-version (short) of the linear motor guides HA02-37Sx60 is out now! 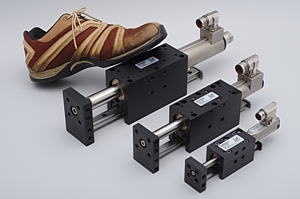 HighDynamic® HA01 linear motor guides, in size 37, have been expanded by the product range HA02-37Sx60 erweitert. The 'S' stands for short, the length of the carriage. 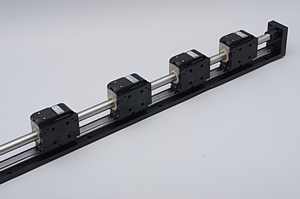 The guides are particularly short and, for example, only have an overall length of 290 mm with a stroke of 160 mm, which offers constructional benefits over pneumatic linear guides. 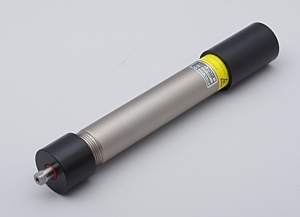 Peak force is 122 and version with a peak force of 255 N is also available. The available option with wipers is especially suitable for rough environments. For distributing, grouping, sorting and defering applications, several independent carriages can be randomly arranged on one guide. The smallest possible distance from one carrage center to the other is 90 mm. Over 20 product names registered as brands! 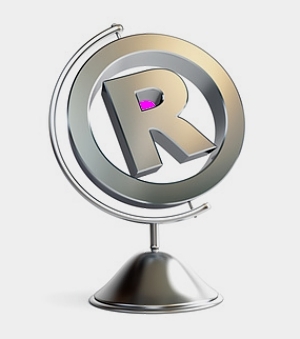 Over 20 of our products and their product names are registered and trademarked as brands. Online identical URL's with www.productname.de refer directly to our product website.